 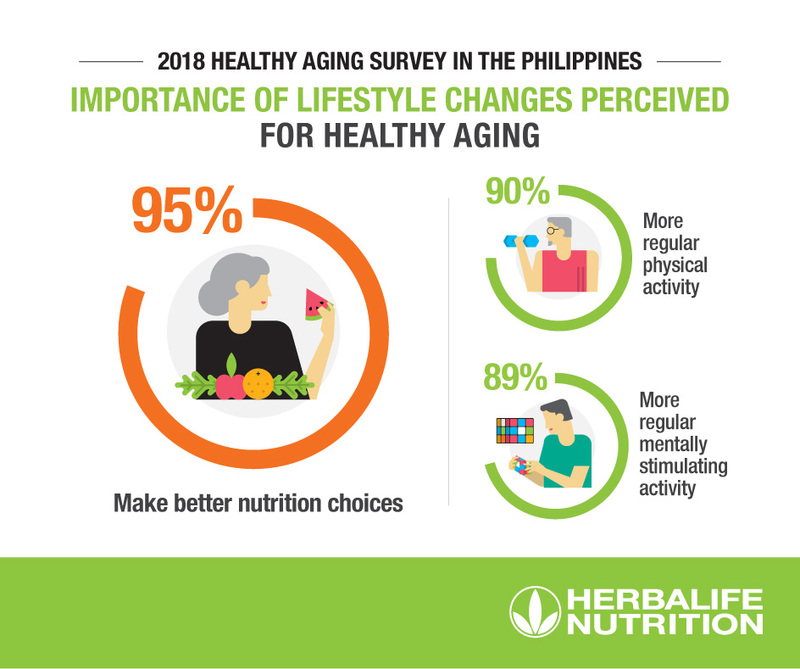 Herbalife Nutrition, a premier global nutrition company whose purpose is to make the world healthier and happier, rolls out the 2019 Asia Pacific Wellness Tour Philippines leg with Dr. Hamid Jan bin Jan Mohamed as its guest speaker. Dr. Hamid Jan bin Jan Mohamed, an expert in nutrition from Malaysia, is a member of Herbalife Nutrition Advisory Board (NAB). 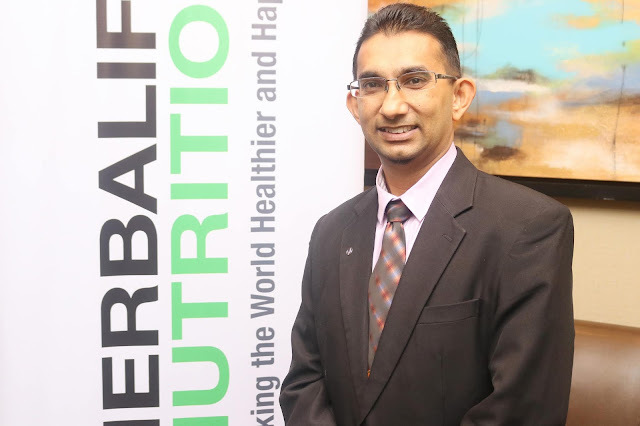 At present, he is the Chairman of the Nutrition and Dietetics Program at University Sains Malaysia and is an Associate Professor with expertise in nutrition and obesity. 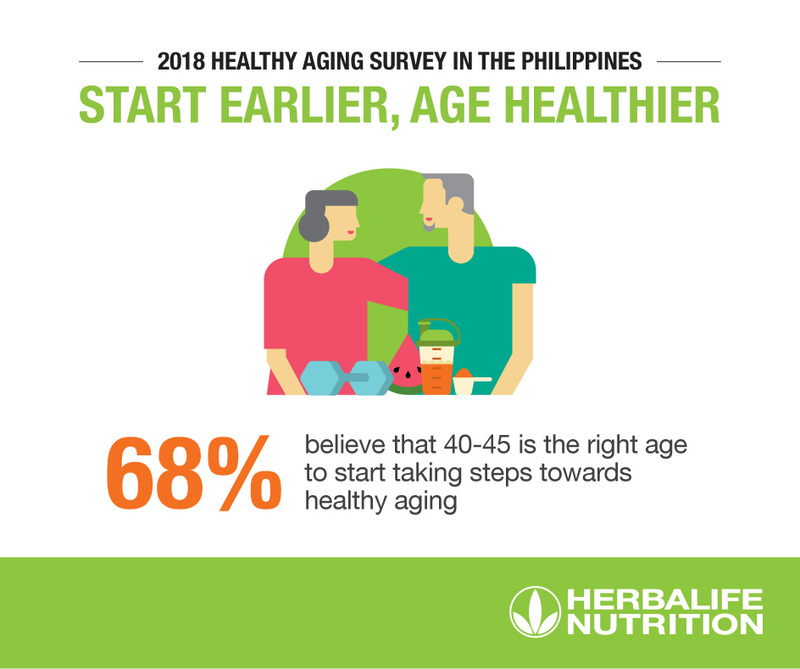 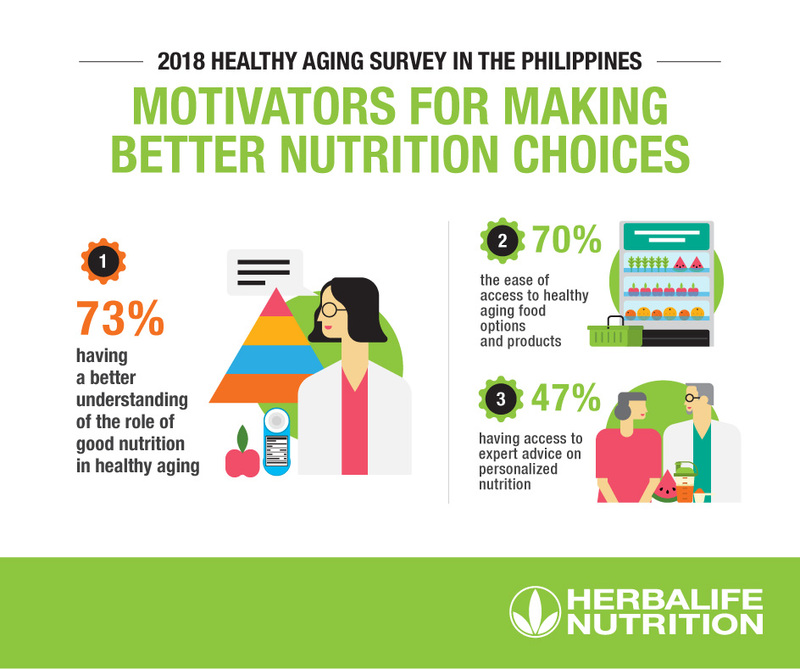 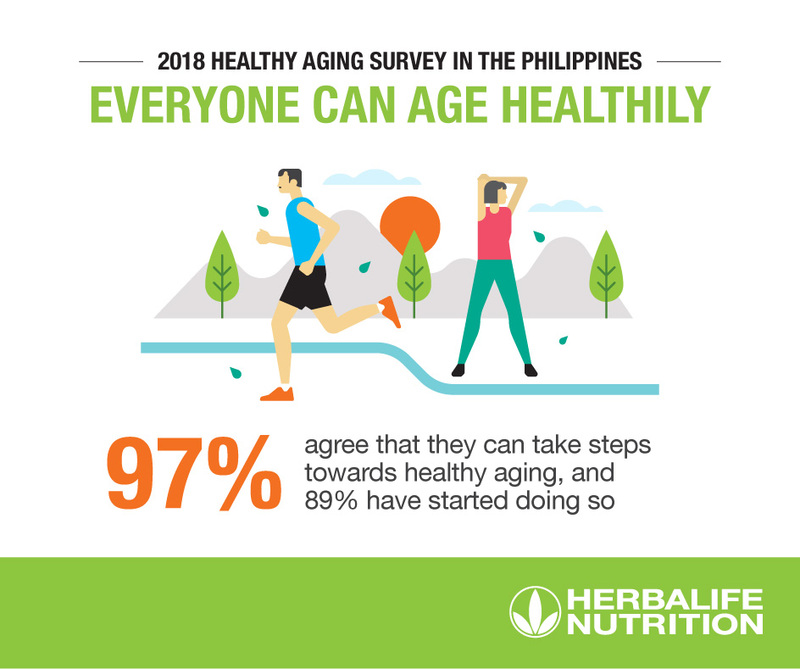 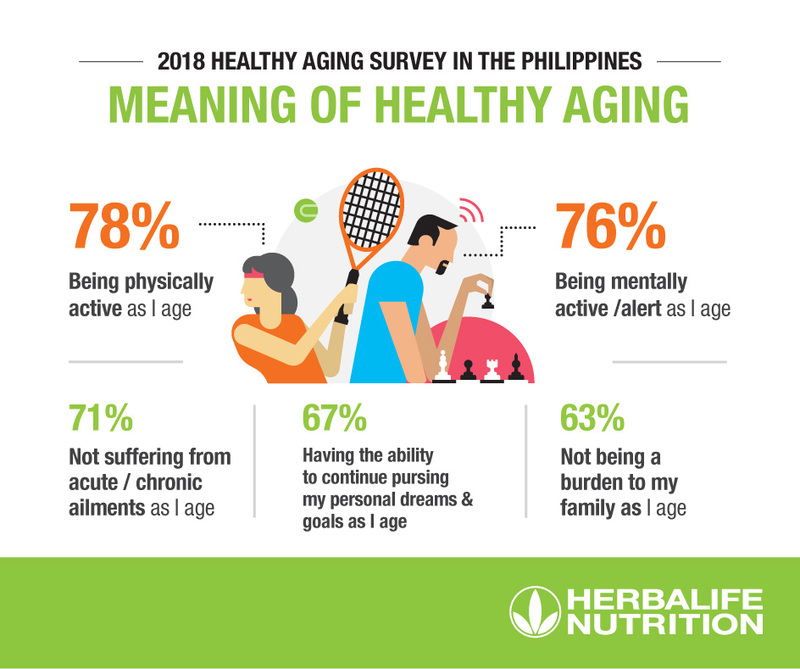 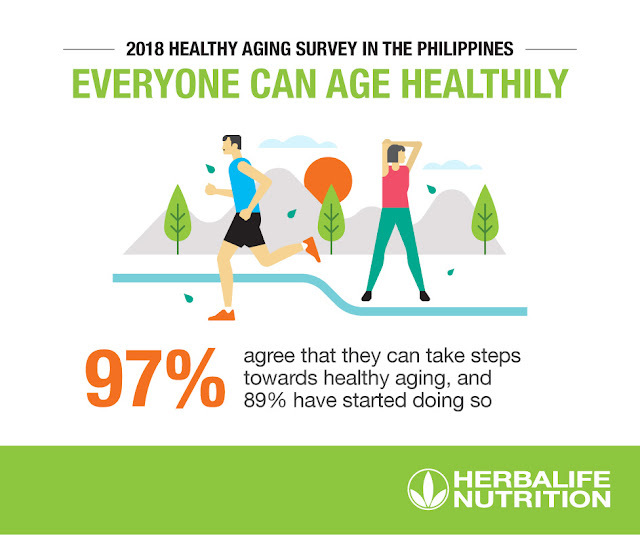 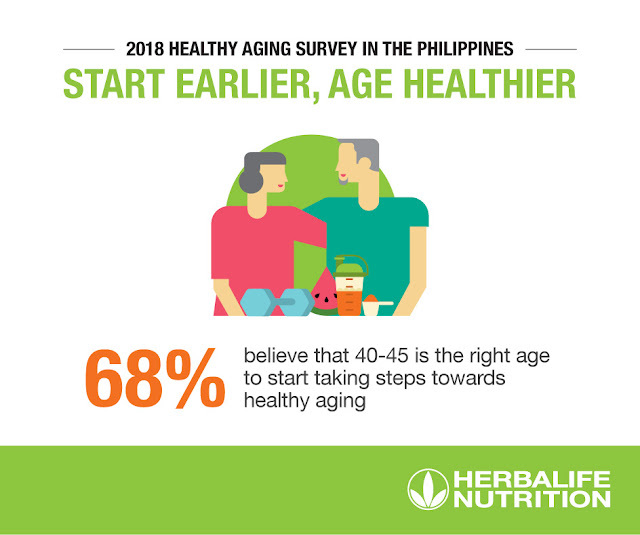 Dr. Hamid Jan bin Jan Mohamed will be talking about healthy aging before the independent members of Herbalife Nutrition Philippines at the Wellness Tour.